Diabetes is currently a leading cause of death in the United States, and it is estimated that by 2030 more than 500 million individuals will be negatively affected by type 2 diabetes mellitus (T2DM) (Bird et al., 2012). T2DM is characterized by insulin resistance and hyperglycemia and is considered a metabolic disorder. Individuals with T2DM have trouble with glucose control primarily due to the inability to efficiently utilize insulin. As a result, these individuals typically rely on medication to improve utilization of this hormone [American College of Sports Medicine (ACSM), 2018; Bird et al., 2012; Durstine et al., 2009]. In addition, T2DM, has a weak genetic link and is typically developed through poor lifestyle choices overtime. The growing T2DM epidemic can lead to many other medical complications and even increases risk of premature death. Specifically, T2DM is heavily associated with cardiovascular disease, the leading cause of death globally (Buse et al., 2007; Colberg et al., 2010). But here’s some good news: Exercise is a powerful therapeutic and cost-effective modality that can be implemented to tackle this chronic condition by increasing insulin sensitivity, while improving pancreatic beta cell function (Madsen et al., 2015). In fact, the scientific literature suggests exercise could be the most effective strategy to improve this condition by enhancing glucose uptake and control, with and without the need of insulin (ACSM, 2018; Bird et al., 2012; Coberg et al., 2010; Durstine et al., 2009). Specifically, muscular contraction during exercise enhances glucose uptake, similar to that of insulin (Merry et al., 2009). However, glucose uptake through this medium—termed contraction-mediated glucose uptake—is independent of that of insulin. It is so effective that a systematic exercise program can potentially decrease the risk of this disease by 58% (Bird et al., 2012; Colberg et al., 2010). Of course, the next logical question is what is the best type of exercise to increase contraction-mediated glucose uptake, decrease the need and use for medication and ultimately aid in tackling T2DM? Well the answer is: it depends. Traditional moderate-intensity training (MIT) has been recommended for individuals with T2DM (ACSM, 2018; Durstine et al., 2009; Francois et al., 2015; Hordern et al., 2012). Specific recommendations include aerobic training 30 minutes per day and a minimum of 150 minutes per week at an intensity of 40 to 60% VO2 reserve, with an RPE ranging from 11 to 13 (ACSM, 2018). Additional benefits, including decreasing morbidity, are associated with increasing duration of exercise to a total of 300 minutes per week (ACSM, 2018). This traditional exercise method provides a great deal of physiological benefits for individuals with T2DM, including increasing insulin sensitivity, but strong supporting evidence is suggesting high-intensity interval training (HIIT) may be a new, developing approach to tackle this condition (Bird et al., 2012; Francois et al., 2015; Little et al., 2011; Tjonna et al., 2008). While the scientific literature is strongly supporting the use of HIIT, which consists of brief sessions of high-intensity activity followed by rest or low-intensity activity, to treat and manage T2DM, limited research has been conducted comparing HIIT to traditional models. Unlike traditional moderate-intensity exercise, HIIT is not a continuous form of activity, nor is it performed as frequently. 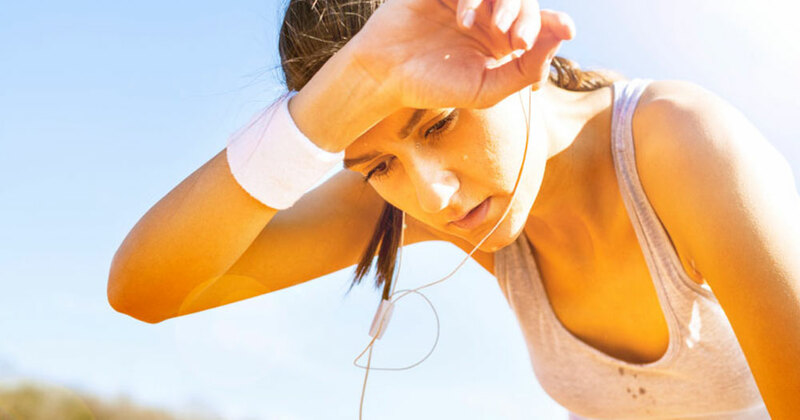 Rather, it is often recommended that HIIT be performed a couple days per week, with durations lasting as long as an hour and as short as 20 minutes. Additionally, literature has supported HIIT as an effective exercise treatment in clinical populations (Francois et al., 2015; Bird et al., 2012). When compared to traditional continuous exercise, HIIT has demonstrated improvements in cardiometabolic health (e.g., improved glucose control), and sometimes even superior results (Fisher et al., 2015). Thus, HIIT provides similar, if not superior improvements, compared to traditional recommendations and, importantly, in less time. Resistance training has also been linked to improving this condition by providing similar benefits to the types of exercise described earlier and should also be included in any exercise program. Two to three days a week would be optimal for individuals with T2DM, gradually increasing frequency over time. As a health and exercise professional, you have many evidence-based options to select from that yield similar results when training this population. 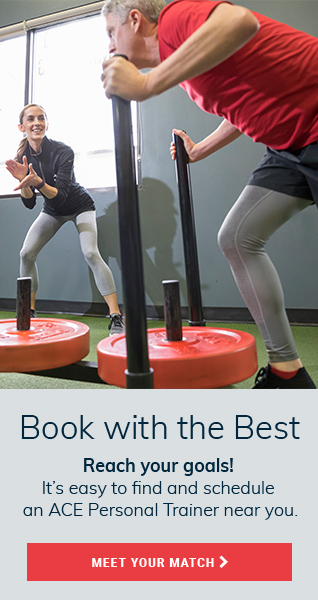 In my opinion, a combination of all types of training (i.e., resistance and low- to high-intensity training) would be the most beneficial, fun and sustainable for these clients. By explaining the purpose of exercise in tackling this condition, your client will be more likely to be motivated to complete an exercise program. When individuals who have T2DM are performing physical activity, regardless of the intensity, precaution and safety measures are of great importance. Clients must receive clearance from their physicians before beginning an exercise program (ACSM, 2018; Francois et al. 2015). In addition, certain tests (e.g., exercise graded test) can help determine overall capacity (ACSM, 2018; Little et al., 2011). If properly screened and tested, and meeting the proper prerequisites for exercise, all forms of training should be considered safe to use in the exercise programs of clients who have T2DM. Bird, S.R. and Hawley, J.A. (2012). Exercise and type 2 diabetes: New prescription for an old problem. Maturitas, 72, 4, 311-316. Buse, J.B. (2007). Primary prevention of cardiovascular diseases in people with diabetes mellitus: A scientific statement from the American Heart Association and the American Diabetes Association. Diabetes Care, 30, 1, 162-172. Colberg, S.R. et al. (2010) Exercise and type 2 diabetes: The American College of Sports Medicine and the American Diabetes Association: Joint position statement executive summary. Diabetes Care, 33, 2692-2696. Durstine, J. L. et al. (2009). ACSM’s Exercise Management for Persons With Chronic Diseases and Disabilities. Champaign, Ill.: Human Kinetics. Fisher, G. et al. (2015) High-intensity interval training vs. moderate-intensity training for improving cardiometabolic health in overweight or obese males: A randomized controlled trial. PLoS One, 10, 10, e0138853. Francois, M.E. and Little, J.P. (2015). Effectiveness and safety of high-intensity interval training in patients with type 2 diabetes. Diabetes Spectrum, 28, 1, 39-44. Hordern, M.D. et al. (2012). Exercise prescription for patients with type 2 diabetes and pre-diabetes: A position statement from Exercise and Sport Science Australia. Journal of Science and Medicine in Sport, 15, 1, 25-31. Little, J.P. et al. (2011). Low-volume high-intensity interval training reduces hyperglycemia and increases muscle mitochondrial capacity in patients with type 2 diabetes. Journal of Applied Physiology, 111, 6, 1554-1560. Madsen, S.M. et al. (2015). High-intensity interval training improves glycemic control and pancreatic ß cell function of type 2 diabetes patients. PLoS One, 10, 8, e0133286. Merry, T.L. and McConell, G.K. (2009). Skeletal muscle glucose uptake during exercise: a focus on reactive oxygen species and nitric oxide signaling. IUBMB Life, 61, 5, 479-484. Tjonna, A.E. et al. (2008). Aerobic interval training versus continuous moderate exercise as a treatment for the metabolic syndrome: A pilot study. Circulation, 118, 346–354. 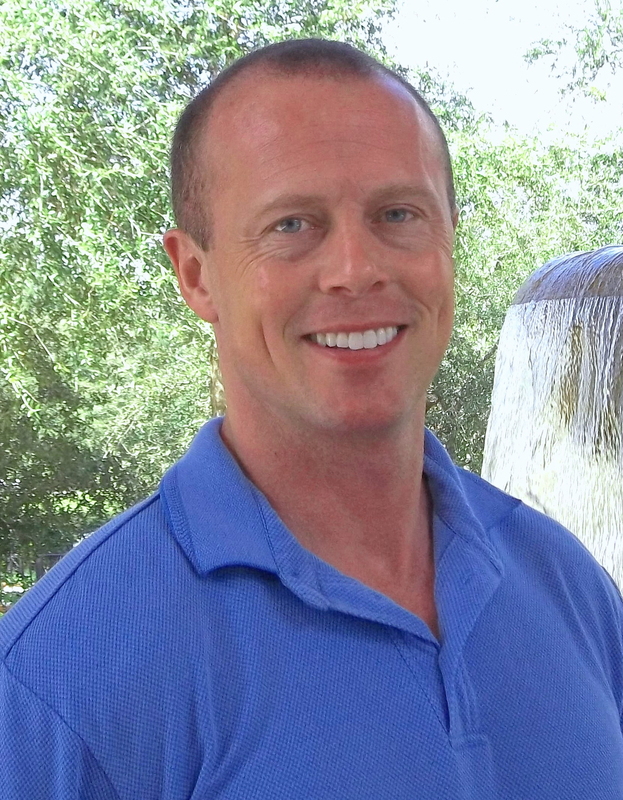 Matthew Cain is an Assistant Professor of Exercise Science at San Diego Miramar College. He is currently working towards his PhD in Exercise Science – Health and Human Performance at Concordia University Chicago. 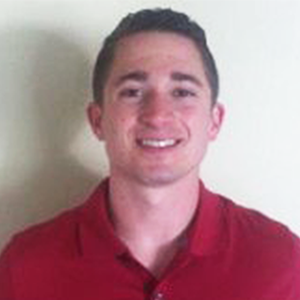 Matthew has a MS in Exercise Science and Sports Management from California Baptist University. Prior to San Diego Miramar College, Matthew was a full-time faculty member at CSUDH in the Department of Kinesiology and an adjunct professor at El Camino College. He has been published in the Strength and Conditioning Journal, International Journal of Sports Physical Therapy, and Journal of Canadian Chiropractic Association. He is an ACE Fitness Nutrition Specialist.